What’s the difference between “Residence permit” and a “Visa”? 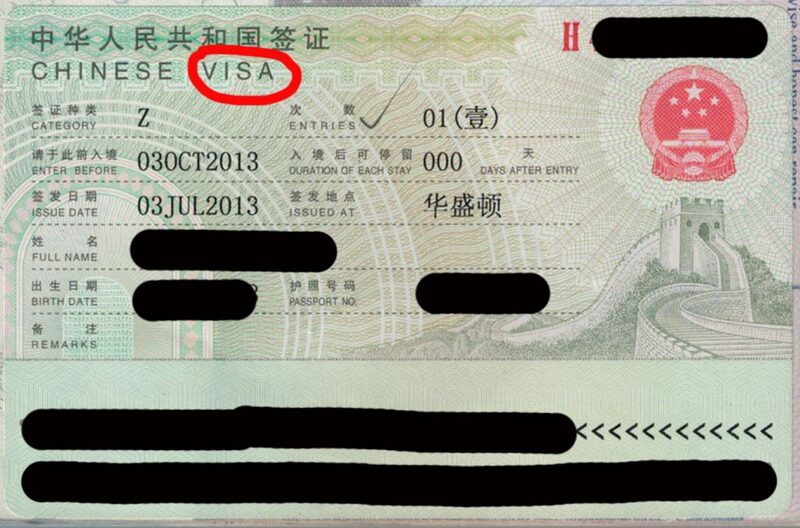 When a foreigner invites you to visit him/her in China, the embassy visa office needs a copy of the inviter’s visa. Often, the customers send us the wrong document. We have samples for both posted here. Please note the red cycled area, one says “RESIDENCE PERMIT” and the other says “VISA”. 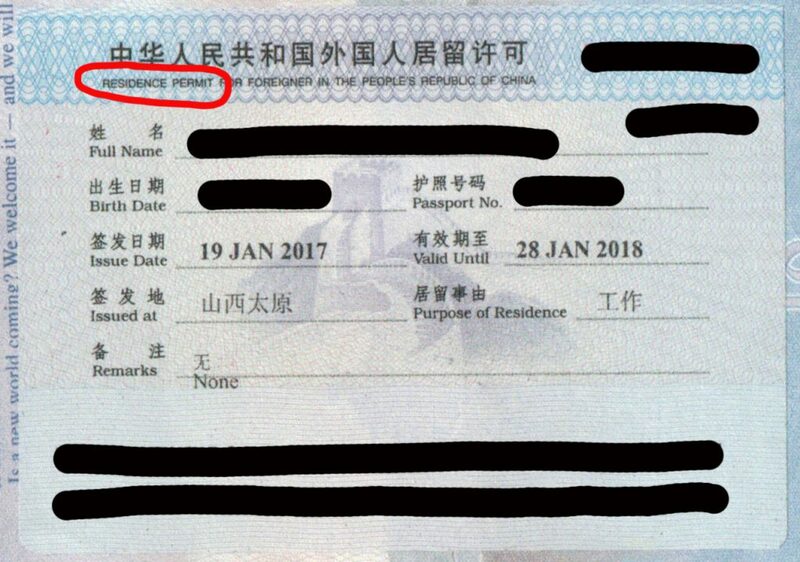 Please make sure to ask your inviter to get a copy of the visa page, NOT the residence permit, EVEN the visa is already expired and the inviter has been using the residence permit to enter China lately. Please make sure to substitute the information in the template using your specific information. The invitee’s name (including middle name if any) MUST be exactly the same as shown on the invitee’s passport. Since we have not met for such a long time, I really want to invite you come to China to visit me. I have sent my documents to you, but I need my passport now, can I withdraw the application? After we have submitted the application documents to the Visa Office, you will have to download the withdrawal request form from, fill it out and send to us. We can only get the passport back from the visa office after we have this form. However, as we state in our terms of services, the application processing fee is not refundable in this case. I live in one of the US territories, how do I apply? Please select “International” when filling out the online registration, and for shipping, you may only choose either “Self Stamped” or “FedEx International”.